Growing up in southern Pennsylvania, the French and Indian War, Braddock's ill-fated trek through the mountains and the history of things like the National Road were ingrained from an early age! For someone like me, living in an area steeped in such a rich history is truly a dream come true. To read a fictional account set not far from the area and a few years prior to the Revolutionary War, is a true pleasure. 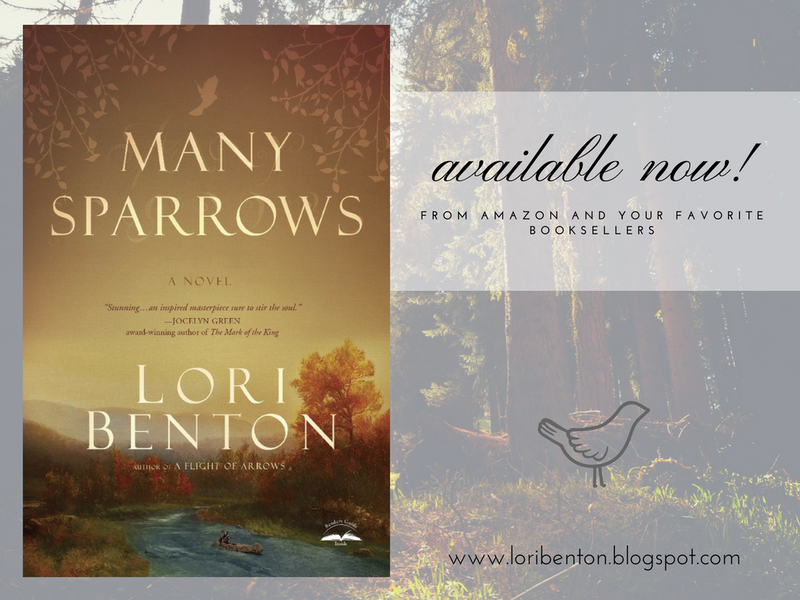 The world that Lori Benton has built for her characters in Many Sparrows is authentic. Just a trip off the beaten path in this area and one can easily imagine what it might have been like for those carving out a path in the wilderness of the Alleghenies. Ms. Benton's research into the area shines. I would never have guessed that she is not a native of the area. 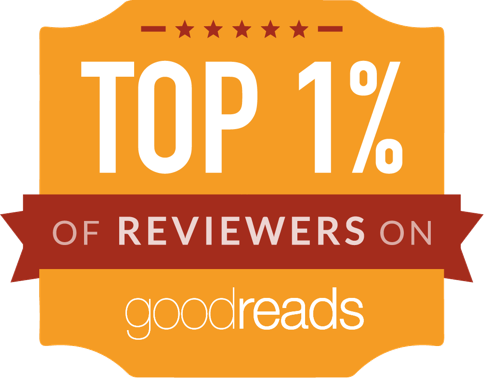 Wheeling, Pittsburgh, the Monongahela River, the Ohio, it all just shimmers with danger and unpredictability on the page. Is it okay for me to fangirl over all this? I can't help it! Not only was I blown away by the beauty and danger of the world she created, but also by her characters. I am the world's biggest sucker for the noble hero riding in on a white horse in the nick of time and Benton delivered. Swooning over here, people! Although there isn't a lot of dialogue at first, the strong, silent frontiersman Jeremiah won me over almost immediately. 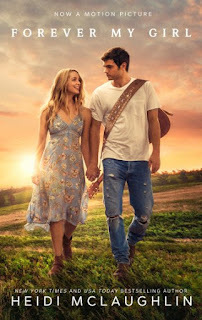 What's really crazy is that I can sometimes get really annoyed (aka bored) by a slow burn romance, but it so works in the story. The tragedies that Clare Inglesby and Jeremiah were working through would have made any other kind of romance seem shallow and trite and the entire book would have been ruined. Three cheers for slow and steady! Overall, the entire story gave me many feelings. Many Sparrows has earned its spot on my shelf as a keeper. I will definitely be reading more from Lori Benton in the future. I am hoping that this story continues, because I kinda wanna know what happens next with Abigail and even Uncle Alphus! Definitely give this book a go if you're a Laura Frantz fan or just a fan of historical novels in general.